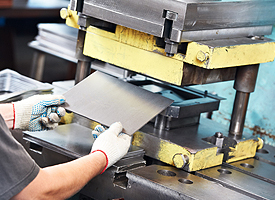 For over four decades, Boyle Tool & Die Co., Inc. has been providing custom dies and stampings to customers in a range of industries, with services including design, drawing, reverse engineering, and testing. 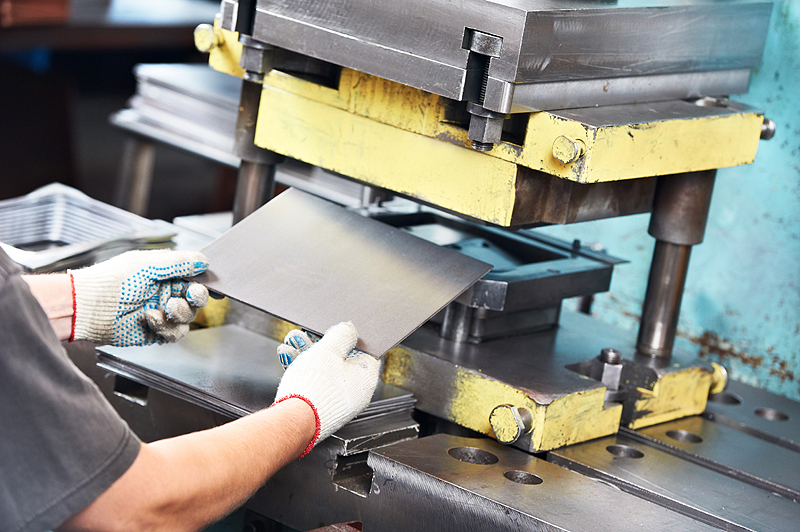 We are experienced in producing a number of die types including progressive, blanking, pierced, compound, coining, and formed dies, as well as swaging and secondary operations dies. Tooling capabilities include checking fixtures, welding fixtures, inspection gauges/fixtures, assembly fixtures, and automation equipment. Parts are made from high grade tool steel, stainless, aluminum, and bronze, in sizes up to 24’ in length and up to 8’ in width, to achieve demanding tolerances. 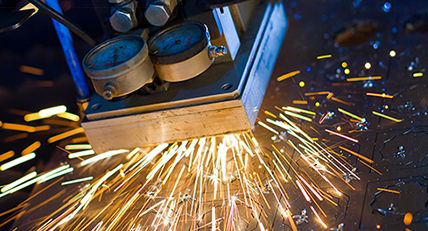 We have produced custom dies and stamping solutions for customers in the lighting, medical, automotive, telecommunication, railroad, and HVAC industries, with applications ranging from custom machinery to bearings. Additionally we offer a range of value added ancillary services including surface and cylindrical grinding, plating, tumbling, anodizing, and powder coating. From prototype to large production orders, we are ready to take on our customers’ most demanding production challenges. For more details about our dies and stamping capabilities, or the other premium services we offer please see the table below or contact us directly.